We know that when share our space with plants, we simply feel better. We feel a renewed energy, they help to clean our air and lift our moods. 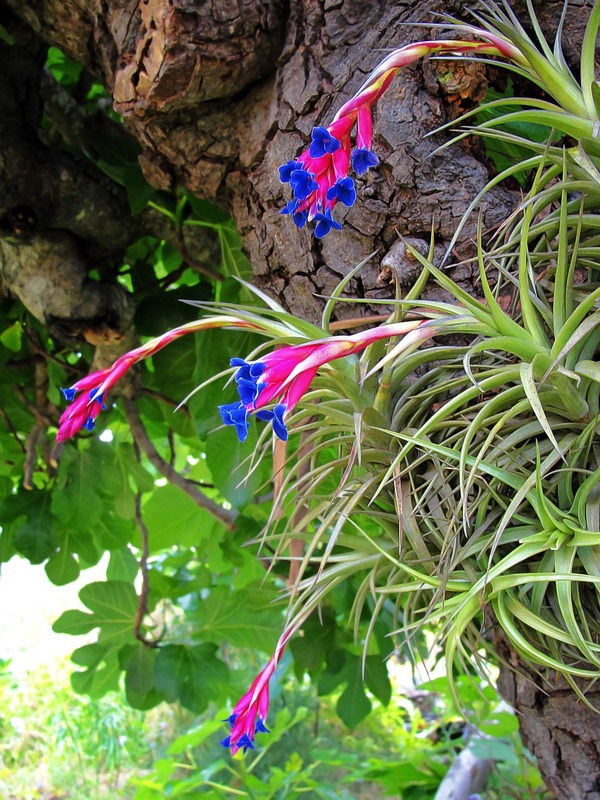 Plants can improve our living environment. Unfortunately, after a few plant failures, some people fore go indoor plants altogether. 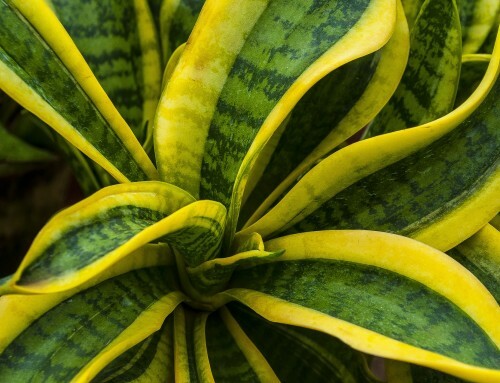 Following a few basic tips on water and light requirements and feeding schedules, your houseplants will remain vibrant and healthy and can be easily become an important part of your home interior. Although the natural shape and form of plants are as unpredictable as Nature herself, by carefully selecting and locating your plants, a sleek, modern interior can be transformed into a warm living space while preserving the simplicity and clean lines of modern design. 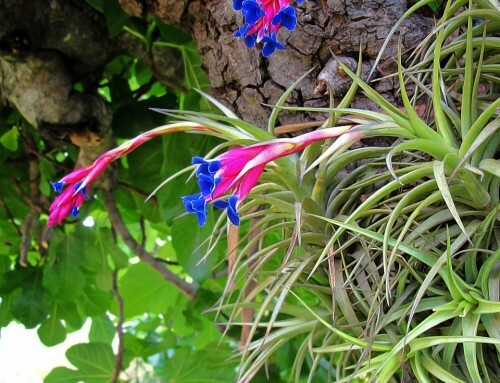 Obviously, you’ll want to use houseplants that appeal to your taste and style. 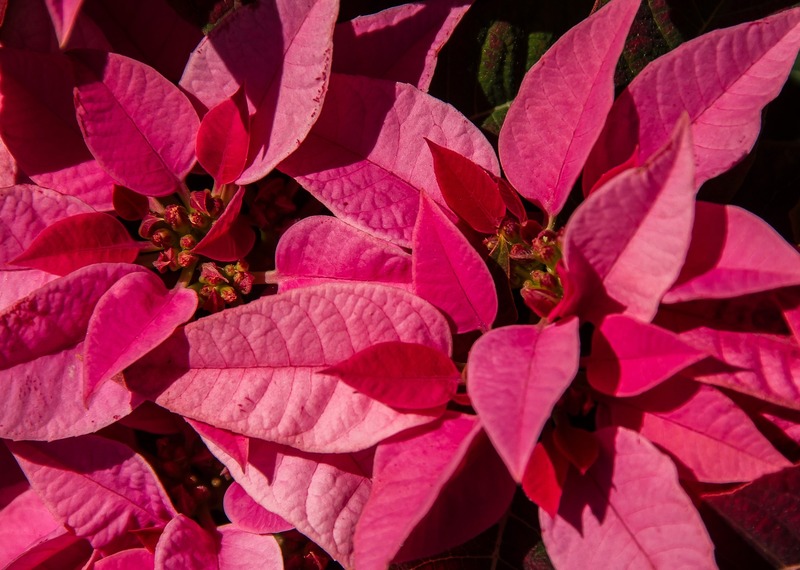 You’ll want to place plants in areas where they will be stylistically pleasing. But, it’s important to know what is going to live in a space and what is manageable around your lifestyle. No one wants to invest time and energy into plants that perish! 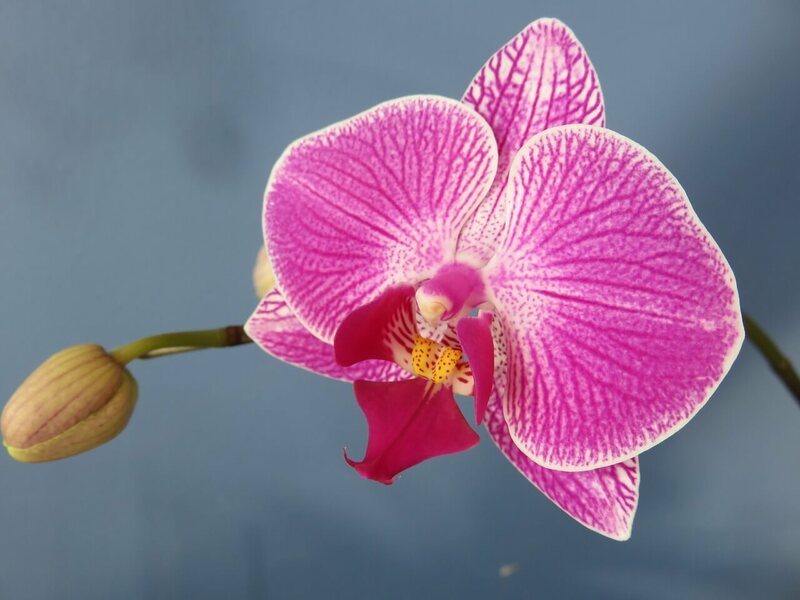 This plant appreciates good lighting and plenty of water during the summer. The soil should be moist, but not wet. March through October – feed every other week using a complete liquid food. 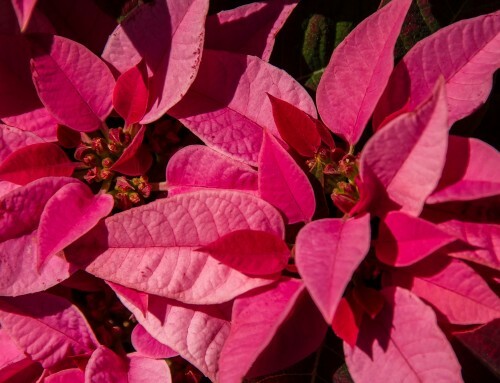 Reduce water during the winter months and eliminate fertilizer. 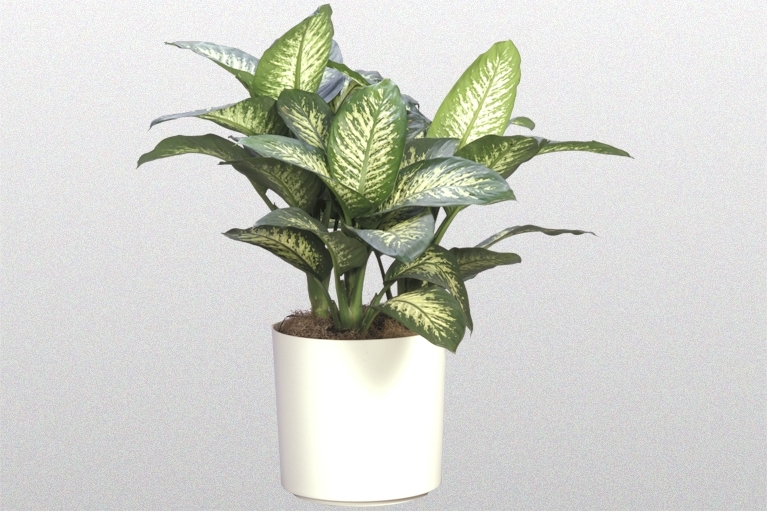 Dieffenbachia prefers a well draining soil. African violet soil mix would works well. 2. Ferns An indoor area with low light to indirect bright sunlight is best for these plant. 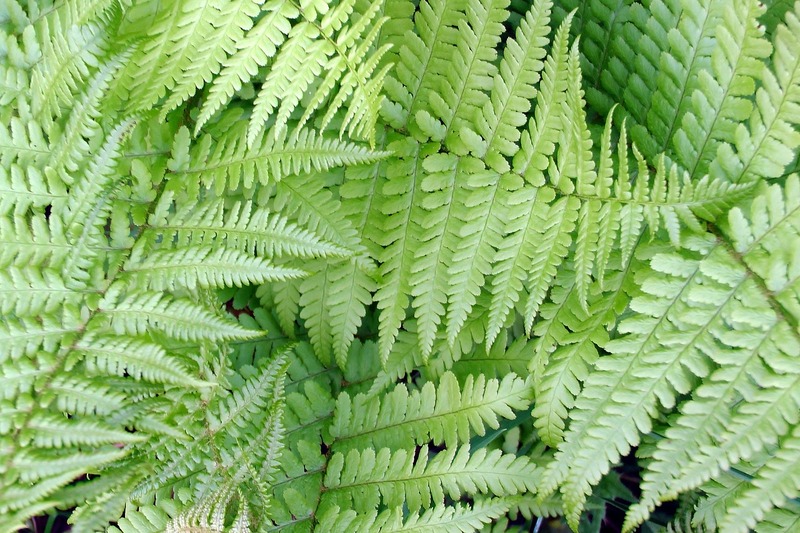 Ferns require well-drained but moist soil with plenty of organic matter. They love to be misted. 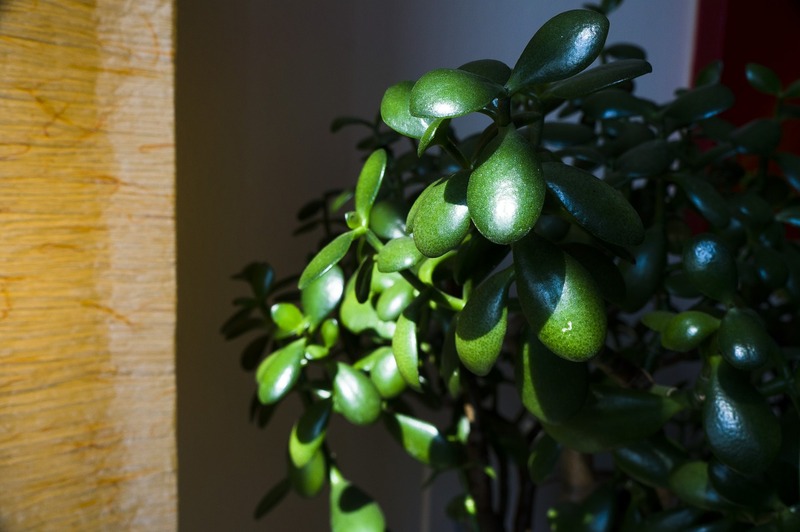 Jade Plants prefer moderate light to higher indirect light level. Jade requires low water. Allow the soil to dry out almost completely in between watering. Jade can be pruned to keep in a nice compact shape. You should remove any dead or dying leaves / stems. Cacti require about four hours of direct sunlight daily. Generally, you’ll only want to water when the top half-inch of soil feels dry. Moisten the soil, but do not soak it. Most cacti need to be watered once a week, except in the winter months. During this time the cactus needs little or no water. Succulents require about four hours of indirect to direct sunlight daily. As with cacti, add water when the top half-inch of soil feels dry and moisten the soil, but do not soak it. Most succulents need to be watered once every 7-10 days. 6. 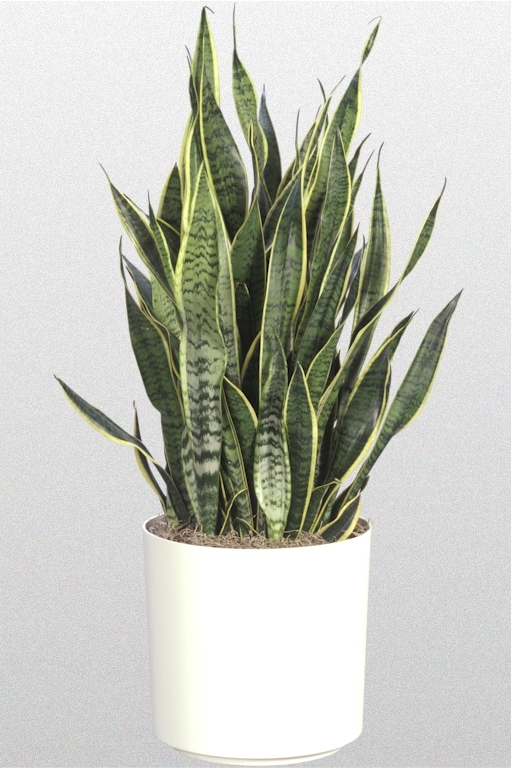 Sanseveria (A difficult plant to kill-also called Snake Plant) Sanseveria prefers bright light to full sun, which made it an easily choice near a window. Let the soil dry out between watering and reduce during winter months. They prefer a sandy soil. Easy to care for, water herbs once a week. They do well in areas of high light. 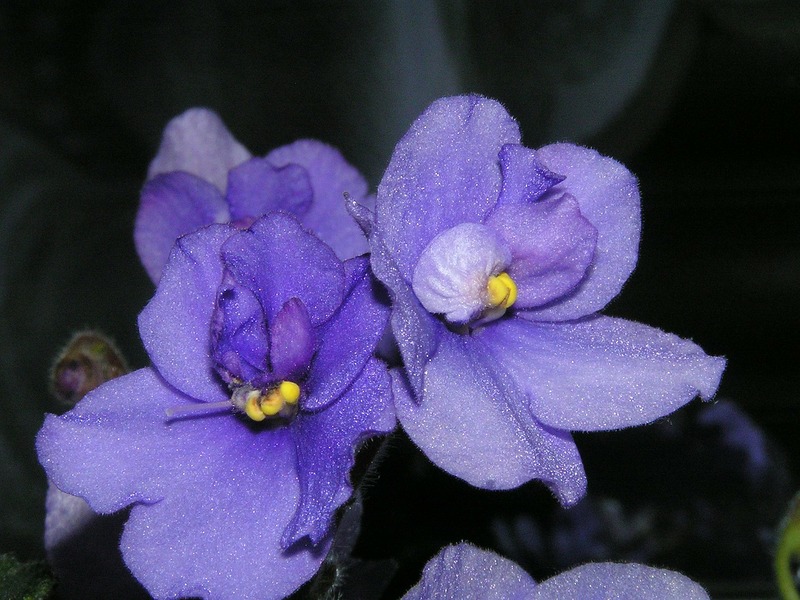 This beautiful plant prefers areas in your home with indirect lighting. Be sure to let the soil dry out completely before watering it- every 8-10 days. Don’t soak soil, just make it moist. They will want bright light and a quick watering once a week. 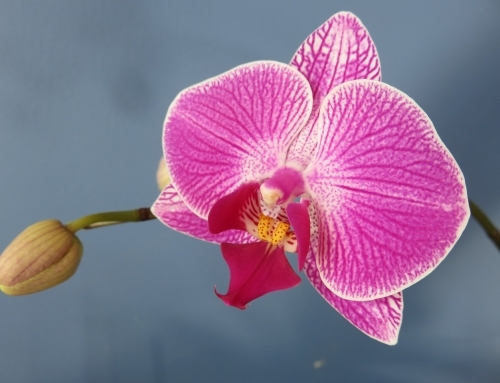 The easiest plant to care for, you’ll want to give them bright, filtered light. If the atmosphere in your home is not too dry, they will do well with water misting and an occasional bath. Complement your décor by using planters with bold but clean lines and plants of interesting textures to add dimension to a space. 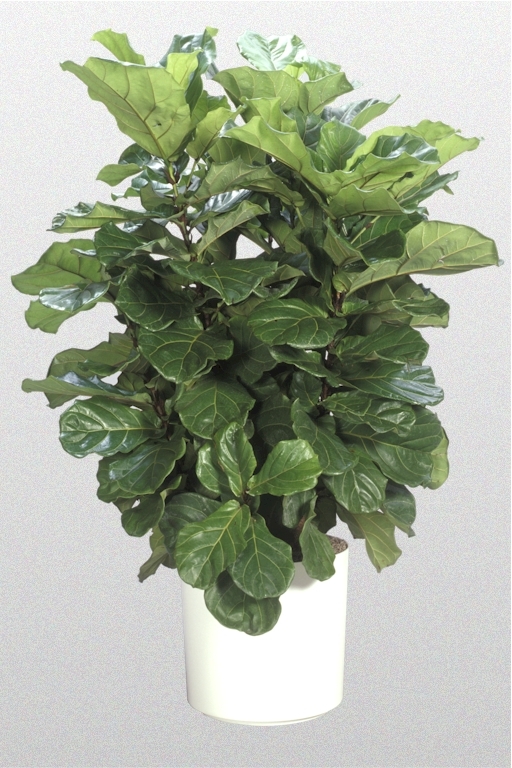 Or add plants in striking colors to add accent to a monochromatic décor. A small and thoughtfully placed terrarium will add an interesting touch to block-like side table or add a few to a glass coffee table. Using the available space and lighting in your home, plants no longer have to be an afterthought in decor. 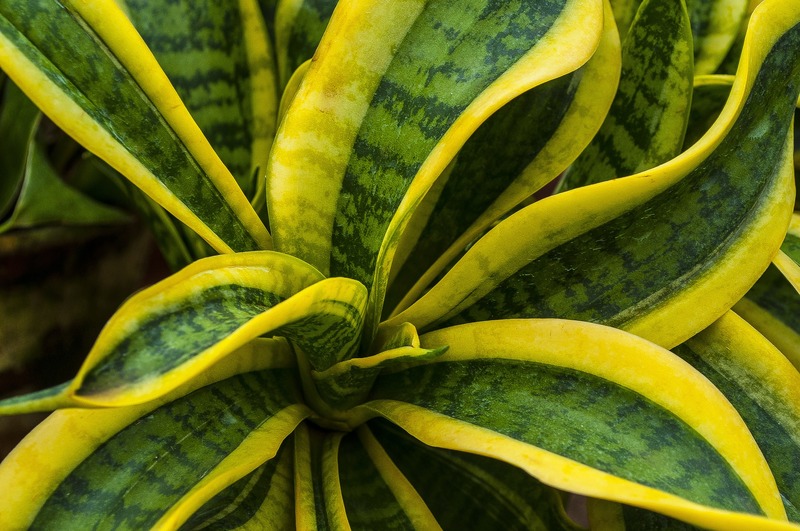 With careful planning and an artful eye, plants can be an important aspect of any modern home interior.